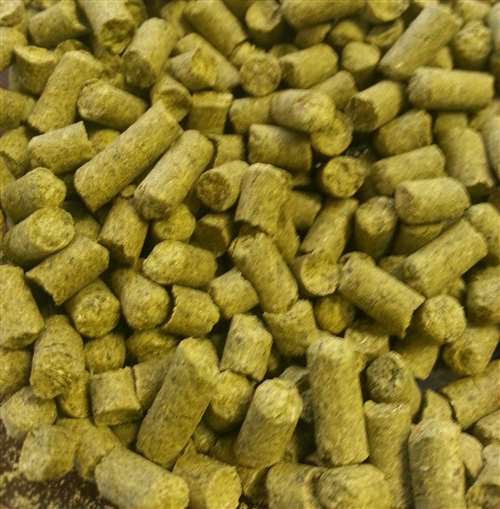 Zythos pellet hops. 10 - 12.5% AA. A proprietary pellet blend that lends distinct tropical (pineapple) and citrus tones, with slight pine notes. 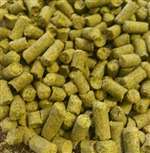 Use as a dual purpose hop to complement IPA and Pale Ale hop varieties.